What role can culture have in creating, developing and disseminating the values which, over the centuries, have led to the idea of Europe as a common home? Here culture is understood as a primarily humanist culture, meaning literature, art, theater, music, and legal, historiographical and economic culture. Culture is a construction and sedimentation of centuries, a work in progress in continuous formation, the essential raison d’être for the goal of European integration for the first time in history resting not on an imperialistic but a democratic basis. What presence and above all what effectiveness can art and culture have in rising our awareness of and pride in belonging to a centuries-old construction, a melting pot that has mingled many traditions and been fostered by them? 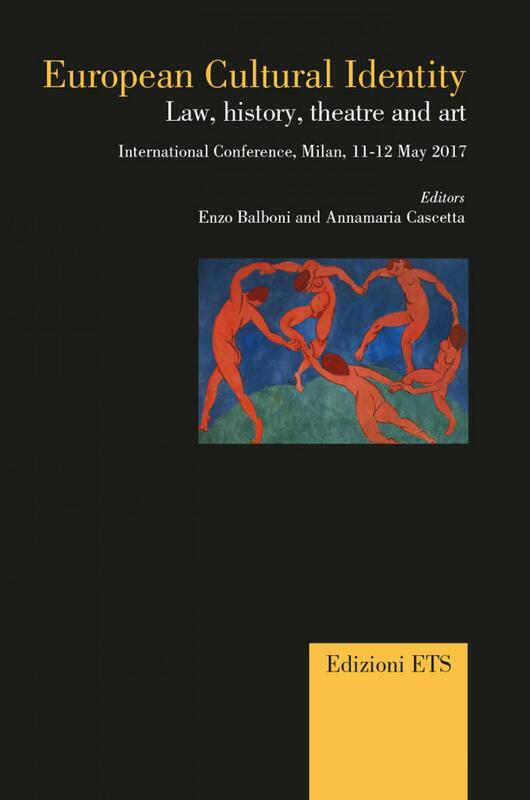 The Conference, intending to bring a strictly cultural contribution to reflection on these issues, after a foundational layer, centered on juridical, historical, economic and philosophical culture, focused on theatrical culture. Why? Because the theater, a multi-millennial expressive form, is the most open and chorally participatory of the arts; because, in its valence as emotion and political reflection physically played out in the presence of an audience, it can effectively contribute to shorten the distance of the population from the theme. Integration is also – and perhaps above all – a question of “knowing” and “understanding”.